I know that this might seem like a massive generalization but Americans are not like other people. I am not talking about anything particularly specifi,c and I am definitely not mentioning Donald Trump, but just in their attitude to life. They are generally breezy and a tiny bit overfamiliar, they are usually well meaning, good people but there is just something, how shall I put, not very British about them. This has been brought home to me once more by a talk about Plants. Nice chap works for a company called Proven Winners whose products I have noticed knocking around the place before but not paid much attention. Mostly because almost all their stuff is, to my eyes at least, a bit, well, American and burdened with cutesy names. It is, I have discovered today, all about marketing. They spend 6c per plant on marketing, 3c on the label but only 7c on the nurseryfolk who produce the things. They are selling plants in a way and at a volume that we will probably never do. It is a bit like a cult – an impression that was reinforced by the chap talking sounding more and more like a preacher as the minutes ticked by – he stopped just short of offering full immersion baptism but you tell by the glint in his eye that he was considering it right up to the wire. As far as I could work out they are mostly trying to sell plants to people who don’t really like gardening very much. 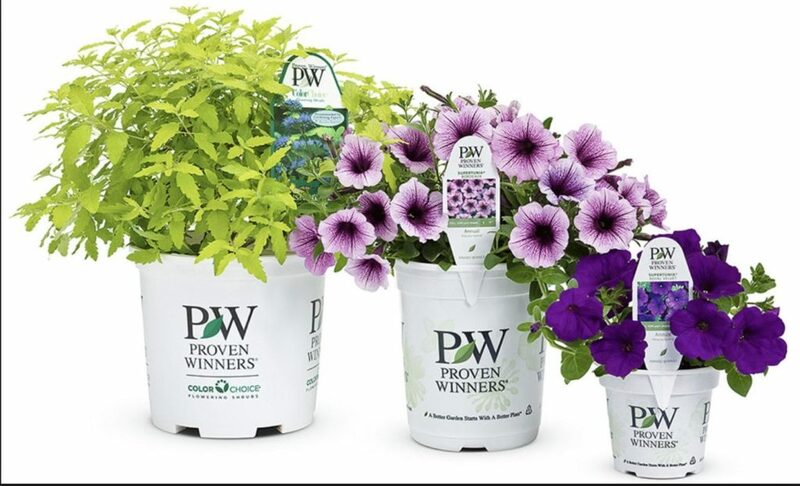 Petunias that don’t need deadheading, roses that require no pruning, hydrangeas that flower all summer, instant container mixes (called flower pillows). Each plant has a distinctive white pot (white, we are told, is the most expensive plastic) and, as mentioned above, have silly names. Amazel Basil, for example, or Tangerine Slice A Peel Thunbergia or Lo and Behold Lilac Chip Butterfly Bush. Succulents are marketed using a bug eyed turtle – they increased the eye size which made it cuter and therefore more appealing to the punter. They have billboards (probably at least three of them just outside Ebbing, Missouri) which are analysed by eye tracking technology to see which bit catches the customer’s eye – the flower centres are dulled down so that you look mostly at the logo rather than the flowers. There are YouTube videos of people excitedly unboxing the Plants – apparently, and this is a phenomenon that had passed me by, there is a great demand from people who like to watch other people unwrap things. They are, in a way, exploiting the modern addiction to online shopping: a substantial percentage of their orders come in overnight when insomniacs cruise the internet looking for things that they don’t really need but want delivered very quickly. There is a lot of research into people’s favourite colour – women prefer purple generally. They use smiley “influencers” to sell the idea – if I was a grumpy old man then I would splutter about influencers but, as I am not, I will not. To us, well to me at least, it seemed wrong and unnatural to treat Plants in the same way as soap powder or fizzy drinks. We like our plants to be exotic and ideally from a small, family run specialist nursery operating on alternate tuesdays from a tumbledown (though picturesque) shack a long way up a single track road. This is because we are gardeners and have this deep respect and love for plants. We like a bit of botanical Latin and we enjoy a bit of a challenge. It is easy to be all snotty about populism but that would not only be ill mannered but also a mistake. What are non-gardeners buying and from where? They are buying something in flower in a fit of enthusiasm while visiting Homebase on a warm bank holiday weekend or as an impulse buy while at the IKEA checkout. IKEA shift 40million plants a year this way, all of them bred to be tough. Lavender, for example, begins as a cutting in Kenya, goes through adolescence in Portugal and eventually ends up in a shed just outside Milton Keynes where it will be lugged and manhandled as if it was a bag of tea lights or a flat pack kitchen chair. No water, no primping, no care at all but they survive. These plants will liven up a terrace or a window box for a while but, like new year resolutions, once the initial burst of enthusiasm has passed they will probably be dead by Christmas at the latest – usually they succumb when people go off on their summer holidays. These are people who are not gardeners but like flowers. Indeed they would quite like to have pretty gardens but not so much that they want to do any actual gardening. Perhaps we need to think more about these people, they are the majority. 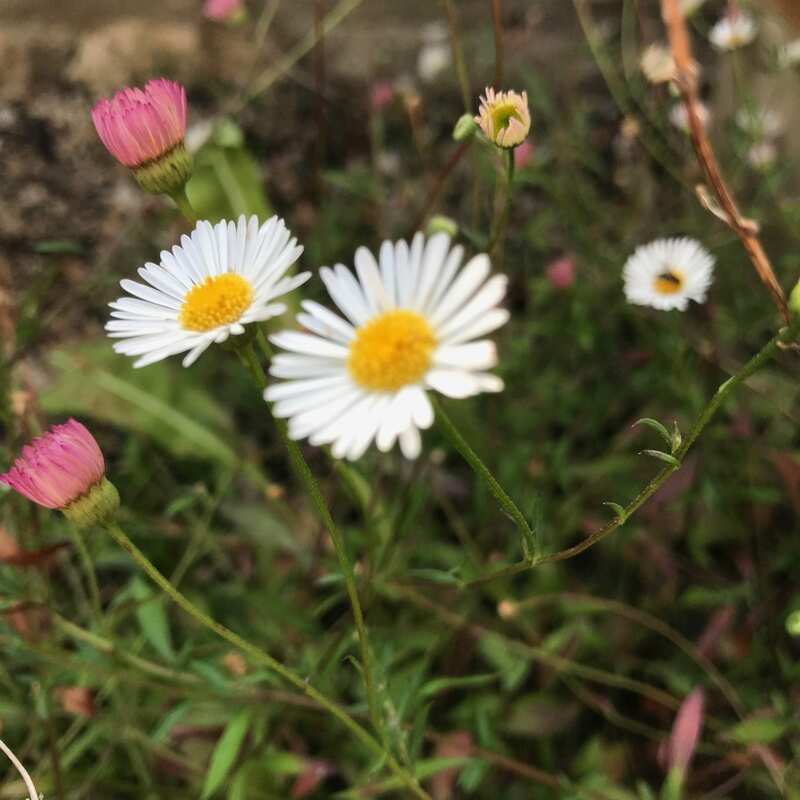 Perhaps we need to think about the Proven Winners model in Britain and focus on plants that are easy to grow, flower for long periods of time, thrive on neglect and appeal to our baser instincts. We might even consider giving them cute names. At a time when the old family nurseries are finding it increasing difficult to survive we should perhaps think more about selling things better and more aggressively. There seems to be a huge market out there for selling plants to customers who don’t give a damn about plants. Especially if they come in a nice box. I am listening Gypsies and Indians by Lee Hazelwood and Nancy Sinatra. While reading this I wish I had had the wits to think up such a scheme. I might have been rich by now. But I don’t. All sorts of contradictory thoughts. I’m glad people are able to buy easy-care plants because it makes them (and often the people who see them) happy. I’m grateful that supermarkets sell tiny lavenders and geraniums for us to bring on because it means we can afford them. On the other hand, I know people have to make a living from growing and selling plants and I don’t want their livelihoods undermined. I rebel against stupid names . . . not sure if I object to them. I don’t have to buy them if I don’t want to. As long as . . . as long as . . . (and I really mind about this) it doesn’t lead to too many hanging baskets and towns which go blooming mad with bright colours in pots. I used to be very disapproving of the archetypical hanging basket but, actually, it is a good thing that people care enough to grow things to be enjoyed by everybody. Colour is always good for the soul. Suspect there may be a dearth of free Hydrangea ‘Pinky Winky’ in your immediate future…. I am an American gardener and I HATE Proven Winners! The company is incredibly aggressive, taking perfectly normal, old garden plants, coming up with cutesy names for them, and then trademarking them so you have to pay their exorbitant price rather than the price for the un-cutesy- named version. Everything they hybridize has to be small – heaven help us if we have a plant that is taller than 18 inches high. And it also guarantees you need more of them. 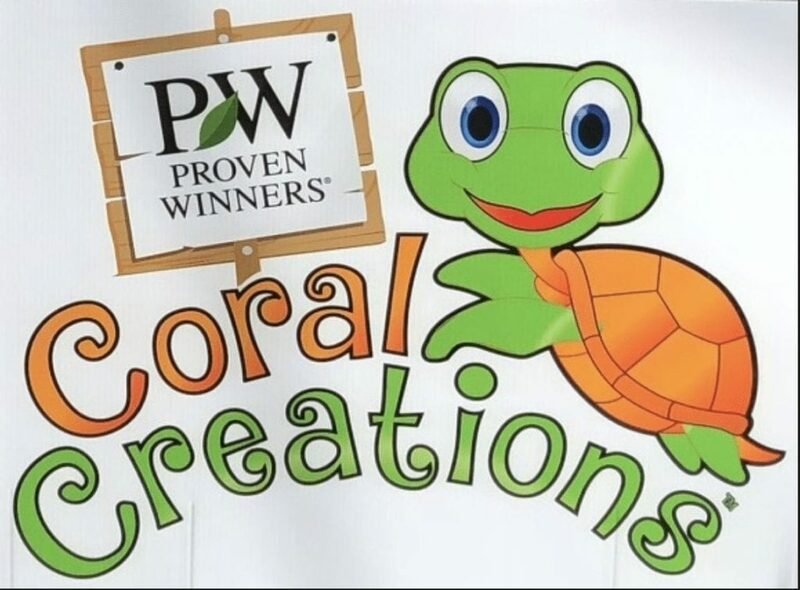 They totally monopolize garden centers, so you can’t find anything that ISN’T a Proven Winners start, and every garden center has exactly the same plants. Annuals were one thing, but now they do perennials and shrubs as well.They are evil!….Wow, it was nice to have that rant…. Isn’t this all branding gubbins? I’m pretty sure we get those plants here too, but under different names (which if that is the case that irritates me even more).